This really is one of the most beautifully engineered bottle openers you're ever likely to see! If you know a keen drinker who would cherish a high-quality bar tool, this is it. 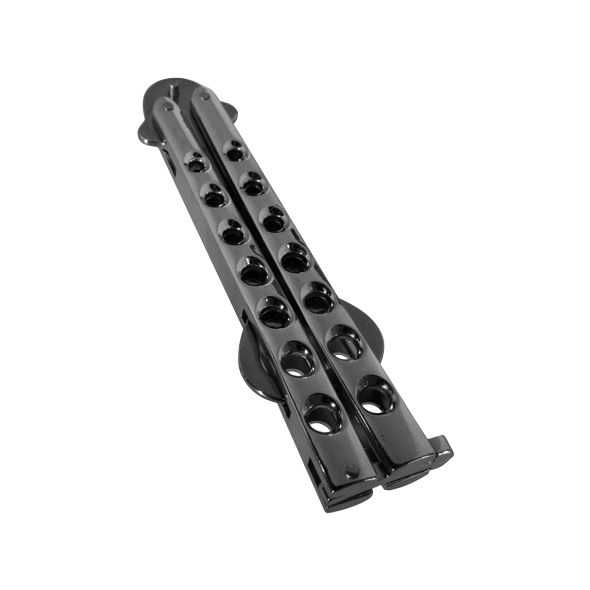 Have you ever seen anyone performing tricks with a butterfly knife? 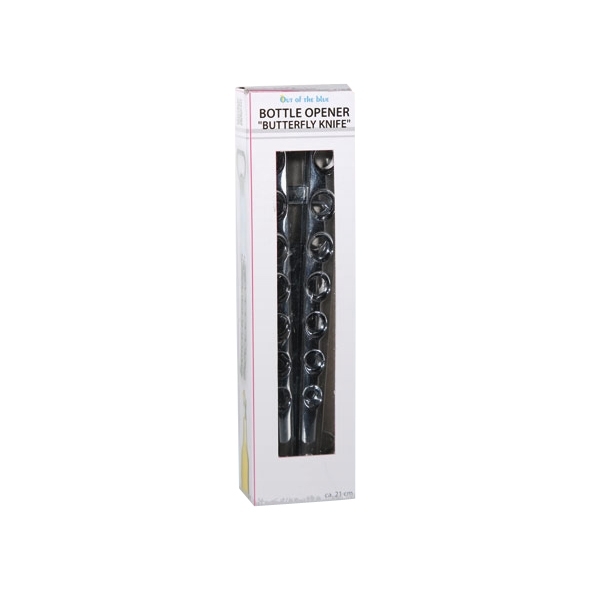 Well, the Butterfly Bottle Opener is very similar, except it's used to open bottles! 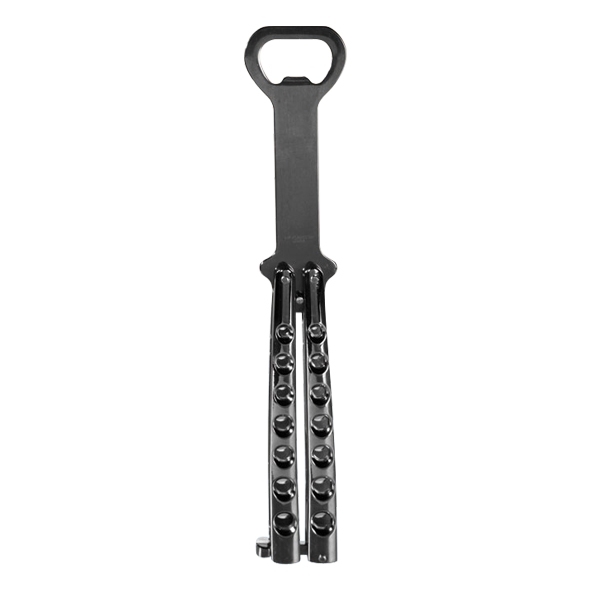 If you work in a bar and you want to show off to your customers, or if you just want to be the life of the party you're hosting soon, this butterfly knife bottle opener is the only thing you'll need.